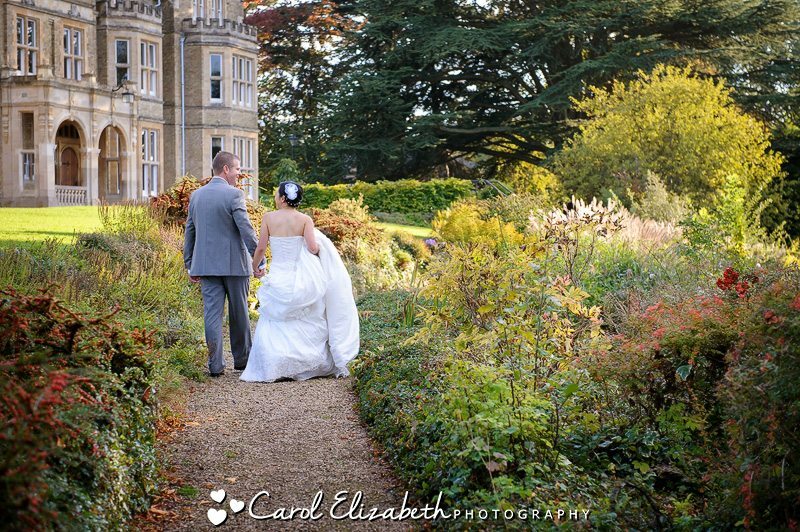 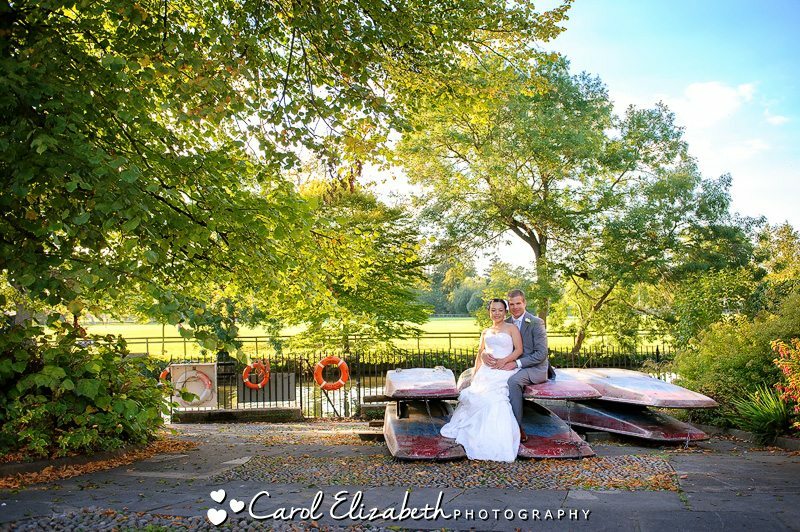 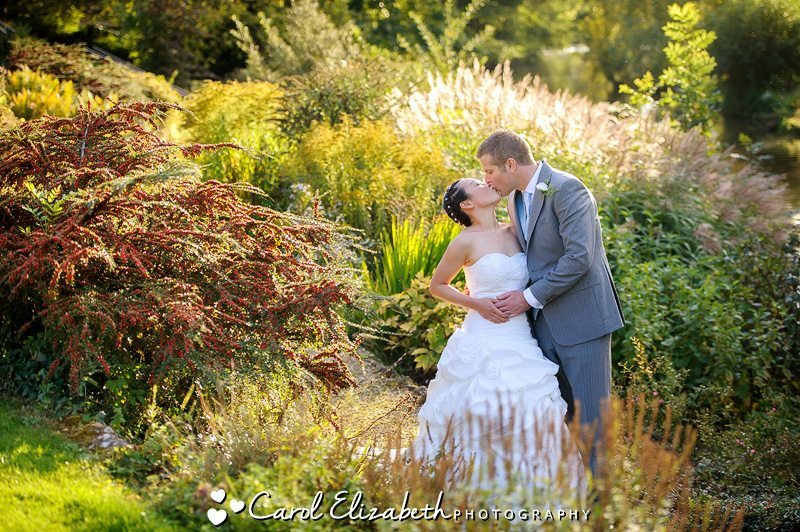 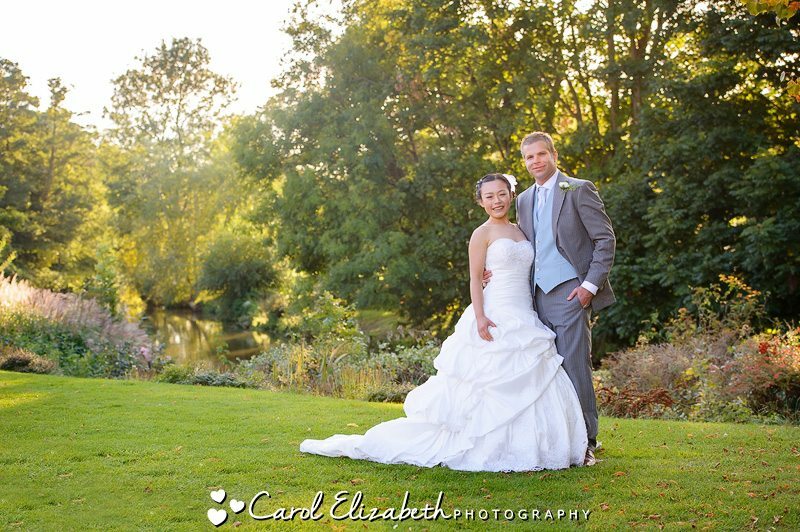 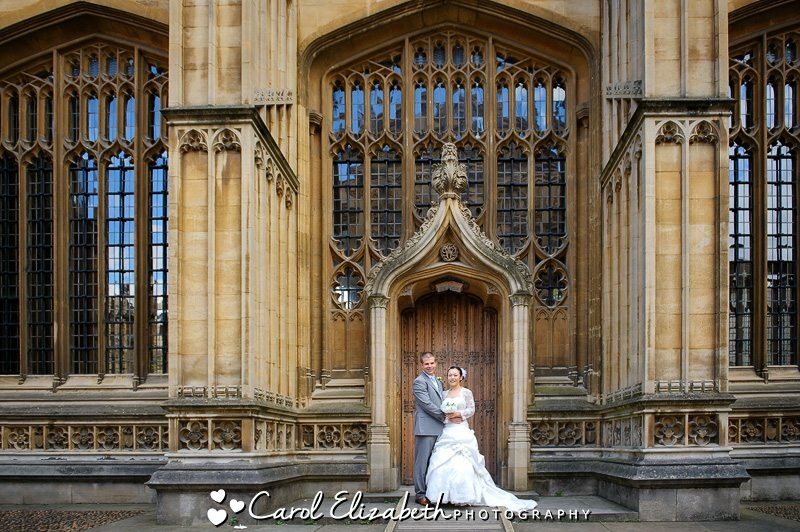 A few images showing Daian and Steve’ss Oxford wedding photography. 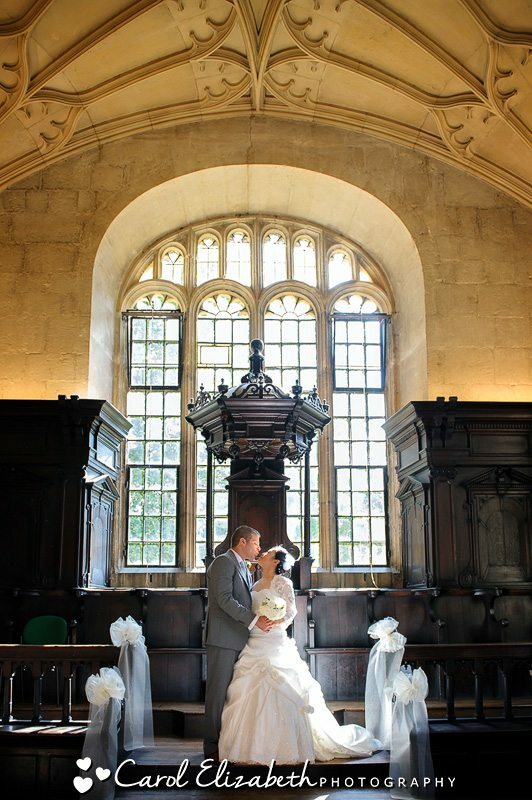 The wedding ceremony was held at The Bodleian Library in Oxford. 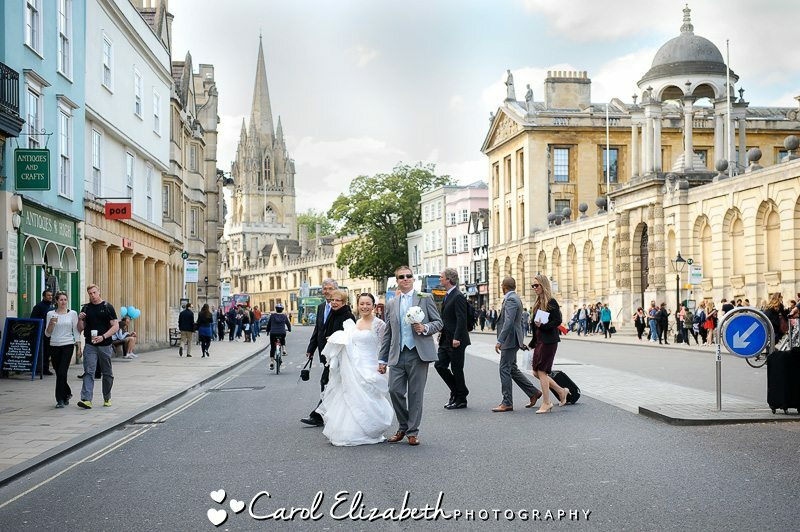 We then walked around Oxford town centre for a few photos in front of some of the magnificent buildings, followed by a reception at St Hildas College. 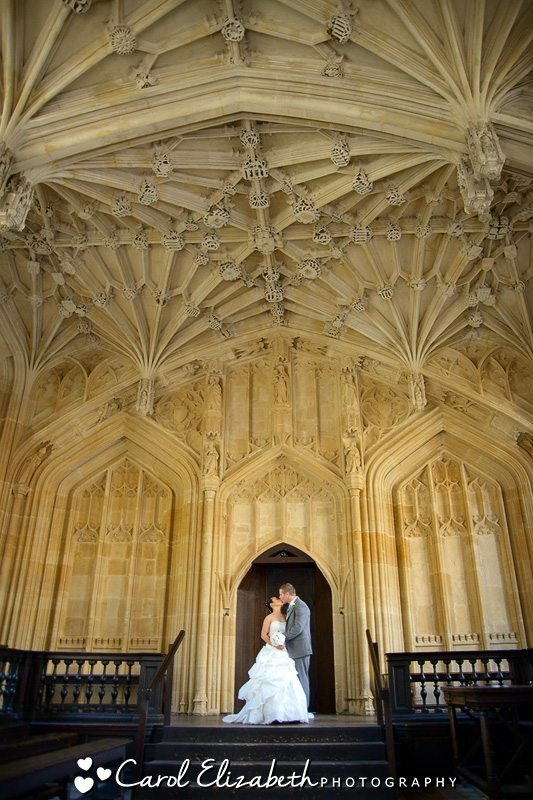 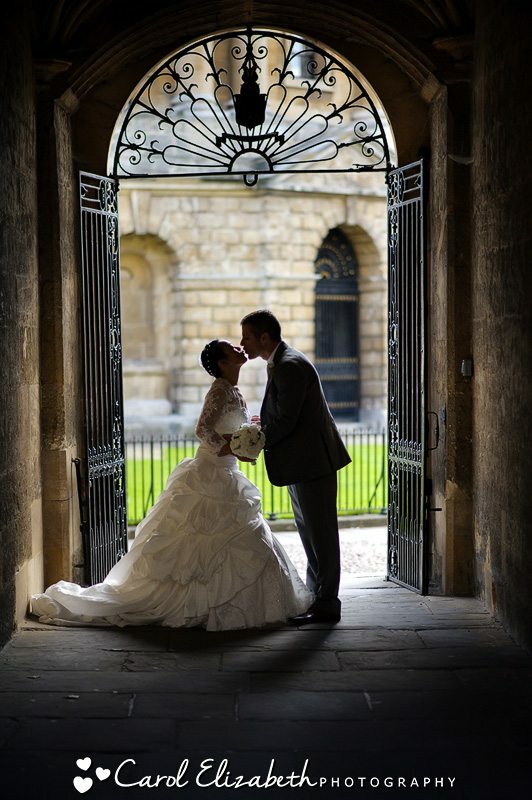 If you are looking for information about Oxford University weddings then please get in touch for a chat! 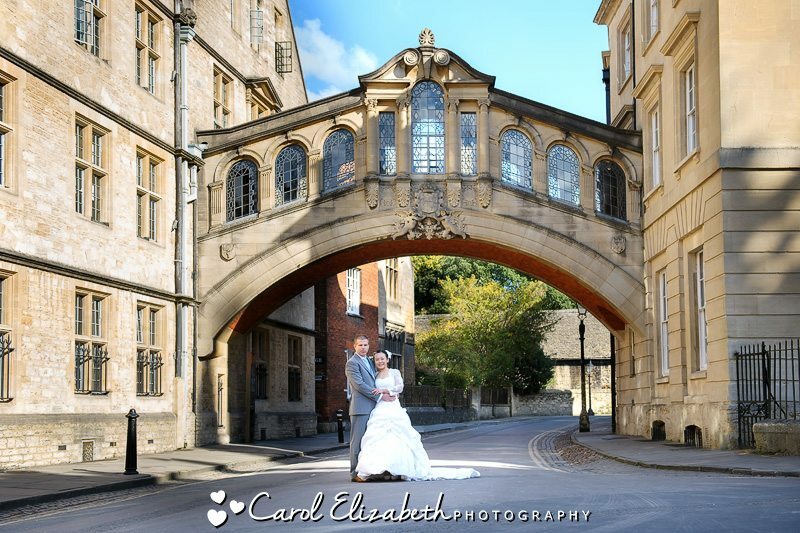 I often attend Oxford College weddings as I feel my classical and relaxed style suits these wonderful locations. 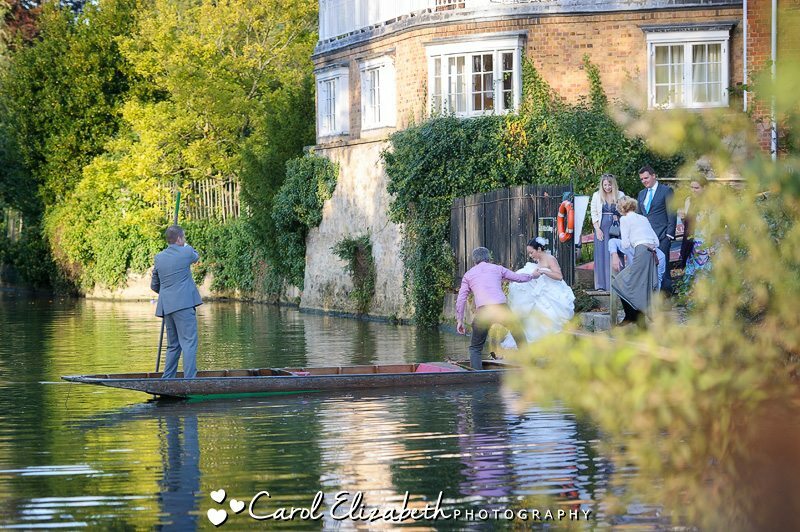 I am professional and discreet and will capture beautiful portraits of the bride and groom in the grounds, but also plenty of relaxed and information photographs of the wedding party and guests enjoying the day.